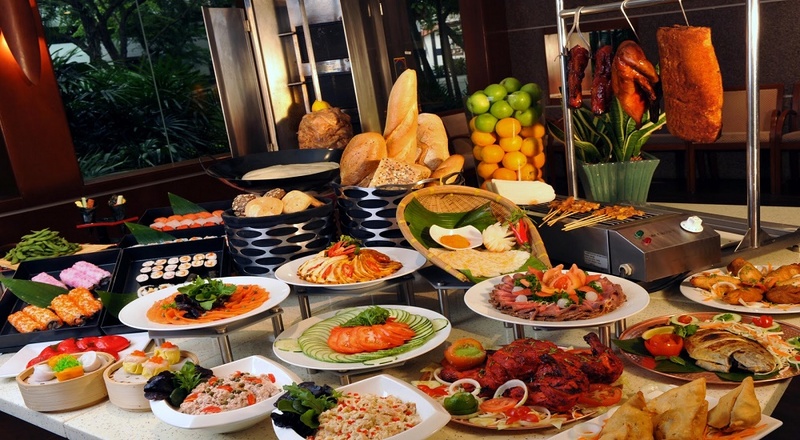 Hyderabad, Let’s Relish Chinese Buffet Lunch At Ohri’s Far East At Just INR 249! Stomach Growling, Right? Every good day must have Chinese food! Agree? If Chinese is your darling cuisine, then there’s an offer that you can’t be late for! The very well known Ohri’s Far East has something to offer you can’t be late for! Plan a lunch with your loved ones soon as Ohri’s Far East is offering a yummy Chinese Lunch Buffet from Monday to Friday at just INR 249! Chinese lovers, are you listening? Eagerly waiting for the mouth watering food? Now click here to get your Chinese Lunch Buffet at just INR 249 at the super amazing Ohri’s Far East! 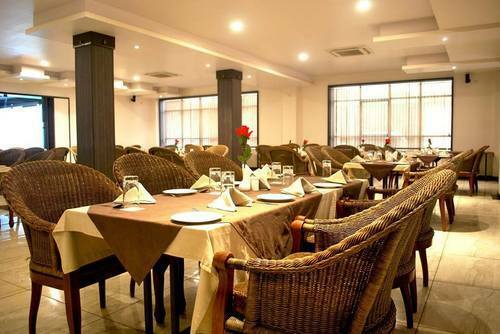 Ohri’s Far East restaurant located in the commercial hub of the city, Banjara Hills offers diners a culinary journey to the far east with a host of flavourful Eastern dishes. The food is prepared by trained chefs using authentic ingredients to ensure that it is loved by all, especially Chinese connoisseurs. So, enter into this place and be pleased by your experience. Want to know what’s on plate for you? From salads to soups to starters to main course to rice/ noodles to desserts, this place has covered it all. 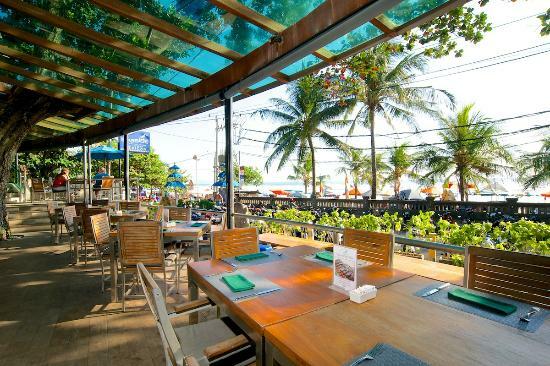 Enjoy the variety, quality and ambiance to the fullest! Can’t miss out this now, correct? If you are not free on weekdays, we have the weekend offer too for you. So, here’s the link for you to get your Chinese Lunch Buffet at Ohri’s Far East at just INR 299 on Saturday & Sunday. Click on the link to explore the best deals in your city with upto 60% off at nearbuy.com. Previous Post Oh Look, It’s Coffee O’ Clock, Kolkata! Grab Your Favourite Cup Of Coffee From CCD Starting At Just 145! What A Deal, Isn’t It? Next Post Dilliwalon!! Dive Into These 5 Fine Dining Places Right Now and Enjoy More Than 50% Off! No, No, It’s Not A Joke!